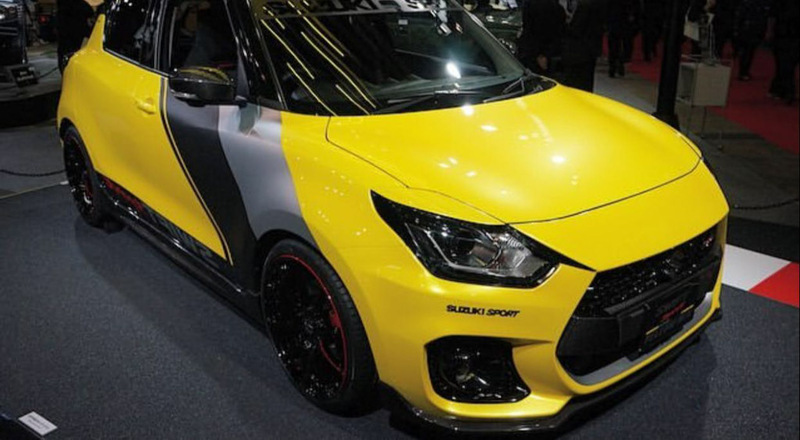 Suzuki Swift Sport Yellow Rev Concept was recently unveiled for the first time at 2019 Tokyo Auto Salon. 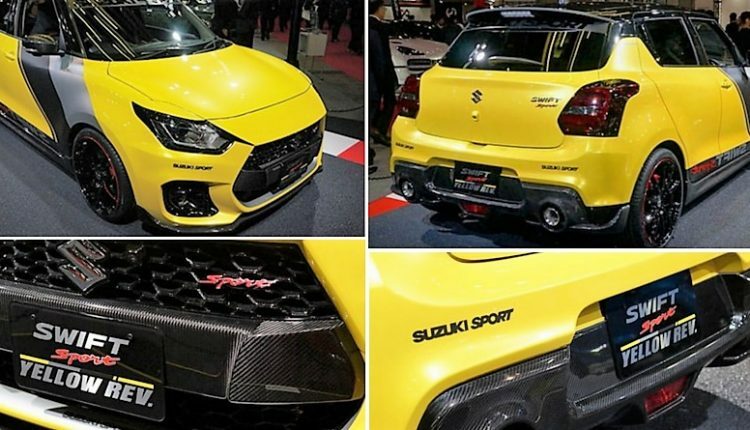 The concept car is finished in High Chroma Yellow Pearl colour, using contrast Gloss Black elements on all primary parts. The roof and first two pillars are seen in gloss black shade while the third pillar uses Yellow shade on the lower side and Black on top of it. The feel of a floating roof remains uninterrupted on the sporty model. 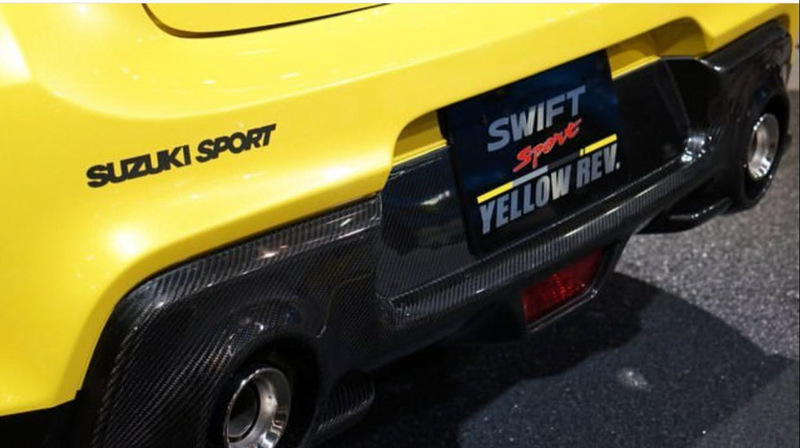 Being a concept, the complete tinting of windows, including the front was possible on Swift Sport Yellow Rev. 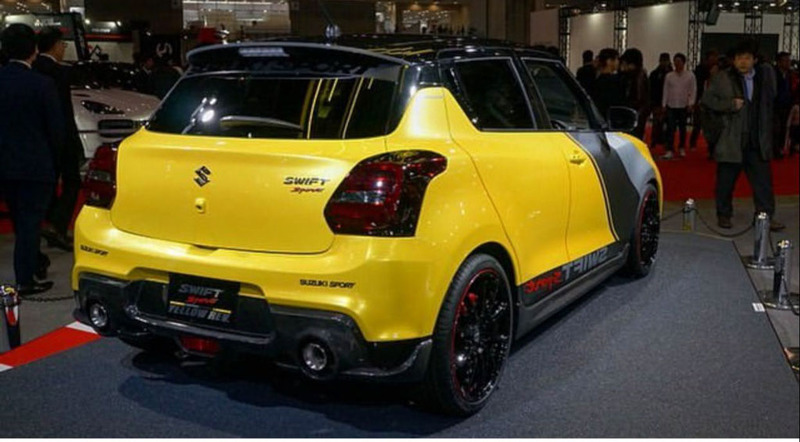 The sides flaunt multiple spoke alloy wheels along with the white/grey sporty stripe placed on the front door. 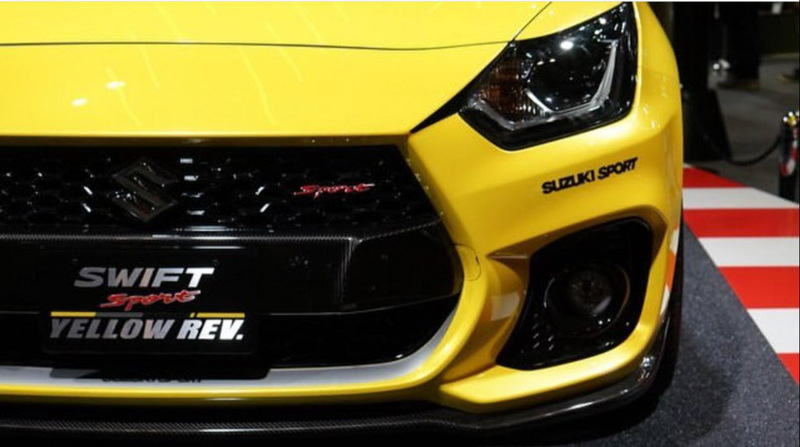 The headlights on the Yellow Rev Concept is different in comparison to the regular version, getting stretched upper section to bring the expressions of anger into the car. 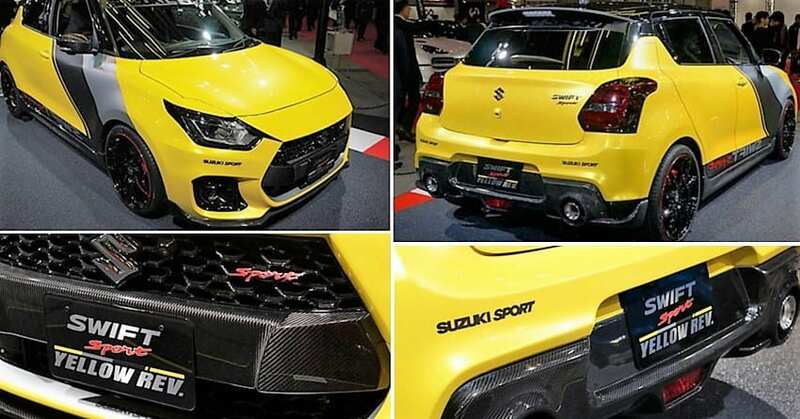 The bumper comes with a dedicated fog lamp section and stays the same as the regular Sport variant. The interior of the Yellow Rev Concept is expected to flaunt yellow contrast stitching to the black theme, with bucket seats and familiar inserts in the dashboard. 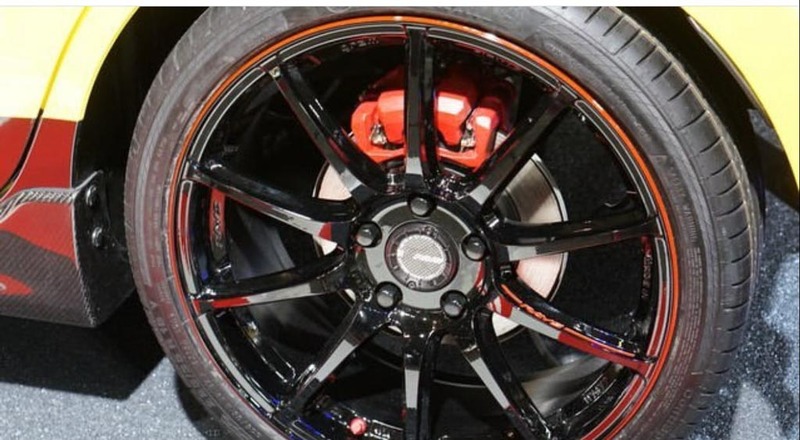 The car comes with six airbags and a long list of safety features that are missing from the Indian version. The powerful 1.4L, turbocharged engine under the bonnet is good for 140 HP of maximum power and 230 Nm of torque. The engine comes mated to a 6-speed manual gearbox. On the other hand, the version available in India is powered by a 1.2L, 83 HP petrol engine. Those looking for efficiency can go for the diesel version with 75 HP of maximum power. 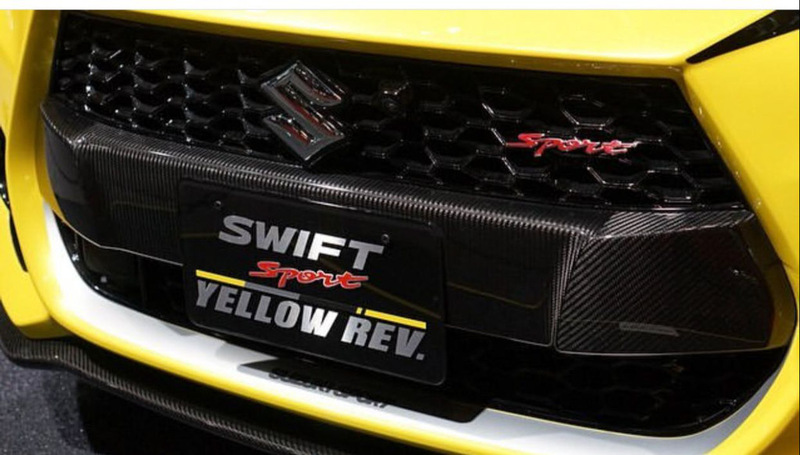 The engine details for the Swift Sport Yellow Rev Concept were not revealed yet while expecting a boost in power is unlikely to happen.